Available in Print, eBook and Mobile App, Maryland Criminal Law and Motor Vehicle Handbook is a complete guide to Maryland criminal and vehicle laws. 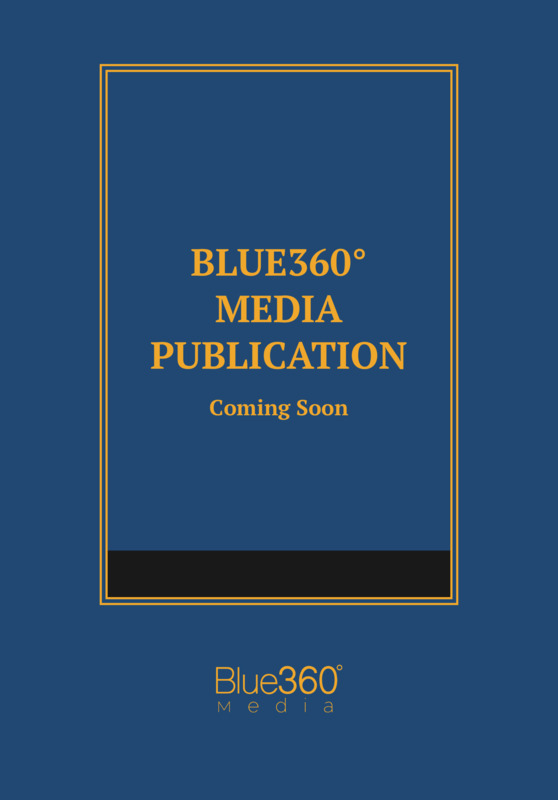 This publication includes a valuable presentation of Maryland Police Procedure: Arrest, Search and Seizure and Confession Law. The convenient softbound book also includes related statutes from Alcoholic Beverages, Governor-Executive and Administrative, Inspections, Insurance, Licenses, Militia, Natural Resources, Labor and Employment, Courts and Judicial Proceedings (Juvenile Causes), and Family Law (Missing Children).